US Hwy-27 S through Falmouth - approx 2 miles to Left on Jenkins Lane, Left on Stephens to Left on Lynn Lane, first home on right. 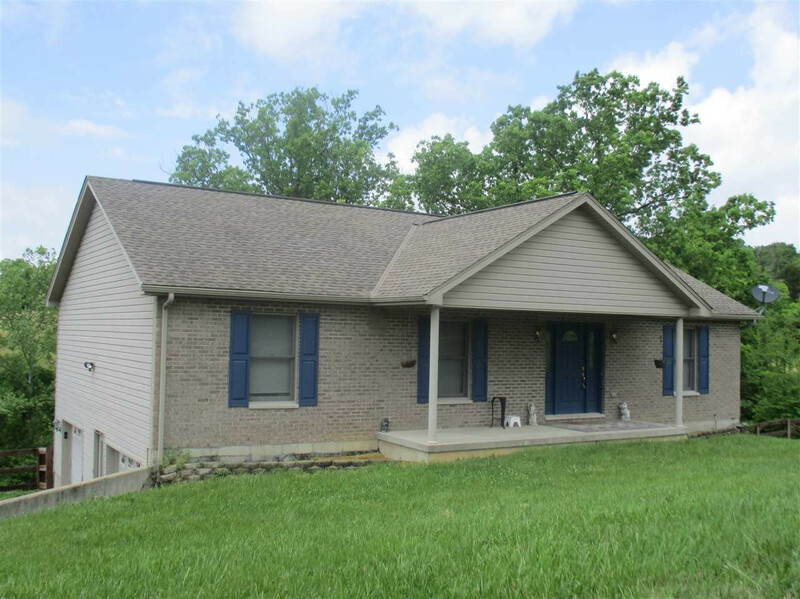 Custom built brick ranch home situated on 1.48 acres. 3 BR's (possible 4), 3 full baths. Full finished basement w/family room and walkout. 2 car built-in garage. Spacious eat-in kitchen equipped with all kitchen appliances including washer & dryer. Spacious 15x22 living room has electric fireplace & plant ledges. Master bedroom with adjoining master bath & double vanity.